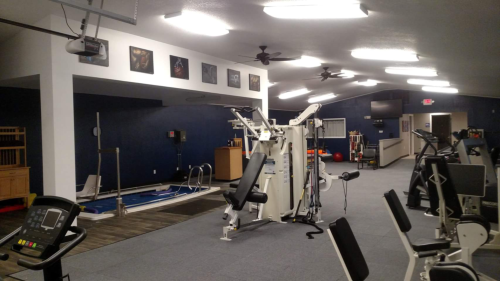 Welcome To Perry Physical Therapy! 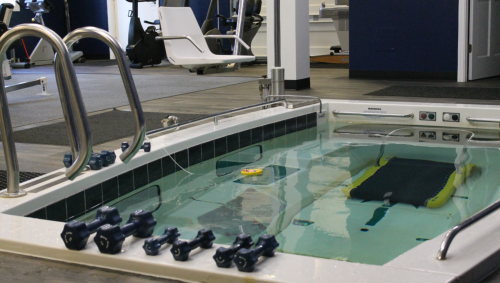 At Perry PT, we strive to make your physical therapy experience as pleasant as possible. 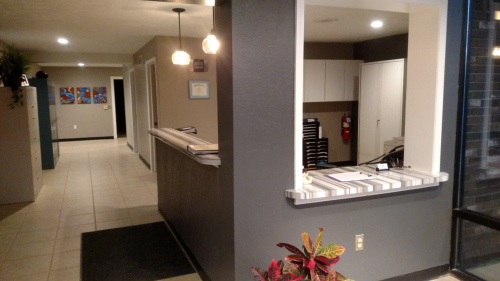 Our upbeat, friendly atmosphere and personalized care help to set us apart from the rest. 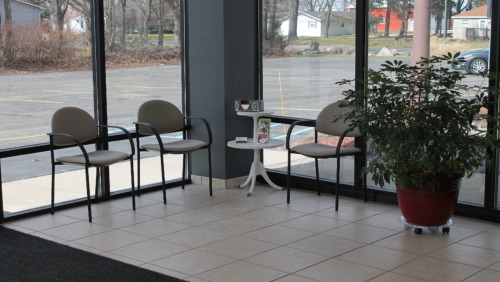 Our quick scheduling and flexible hours allow you to make your appointments at times that are convenient for you. We offer both early morning and late evening hours for our patients who are working. We provide “hands-on” manual therapy techniques to more effectively restore joint movement and help to eliminate pain. Our physical therapists are members of the American Physical Therapy Association. 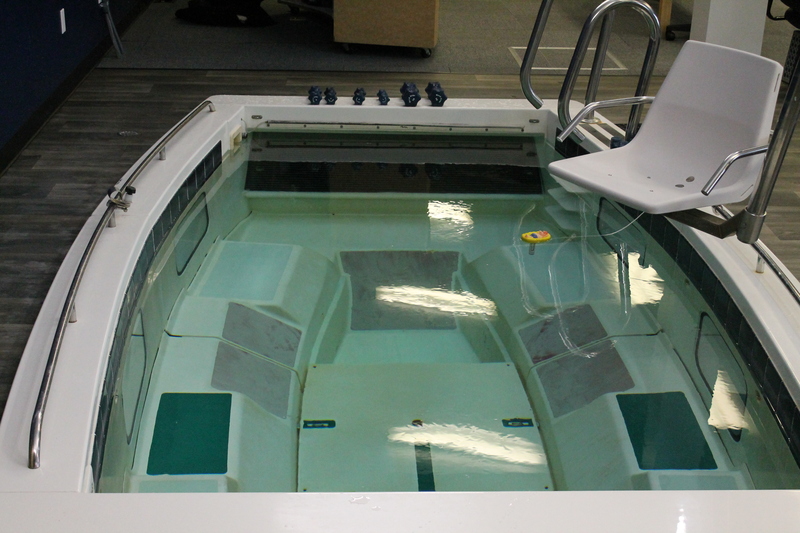 We have a Swim-Ex Therapeutic Pool, equipped with a treadmill and current with speeds up to 10 mph. 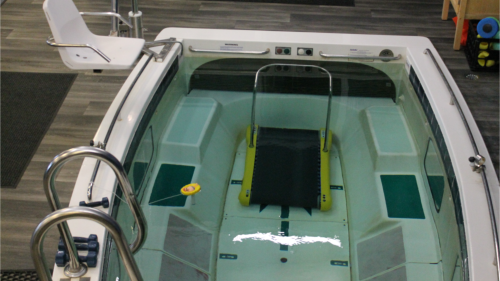 Aquatic therapy is particularly helpful for patients with arthritis, as the water temperature is maintained at a comfortable 94 degrees and the buoyancy of the water helps to reduce the compressive forces on your joints. 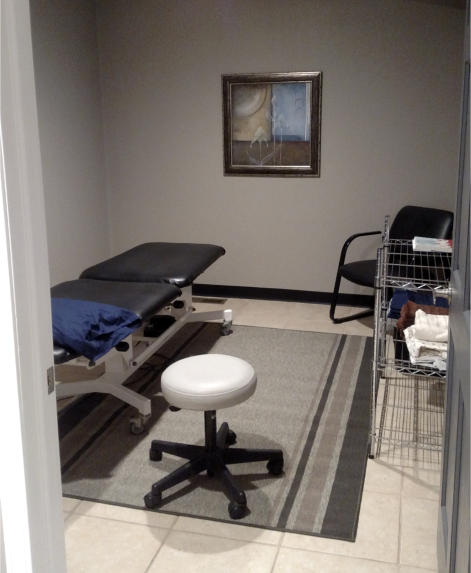 Our therapists keep your doctor informed of our findings, your progress, and recommended treatment. If you are unsure of whether physical therapy could help your problem, you may come in for an evaluation without a prescription. If you are a candidate for therapy, we will then provide you with a prescription and a treatment plan to take to your physician. If you do not have a physician, we can assist you in getting an appointment; we maintain relationships with some excellent local physicians. The state of Michigan allows physical therapy treatment without a physician referral for up to 10 visits or 21 days. However, most insurance companies still require a prescription for coverage. Priority Health and United Health Care are two insurance companies who do not require you to first see your physician. We are able to provide skilled evaluation, recommendations and hands-on intervention for injury prevention and fitness promotion to athletes (new and experienced) and to those just wanting more guidance to becoming a healthier you. 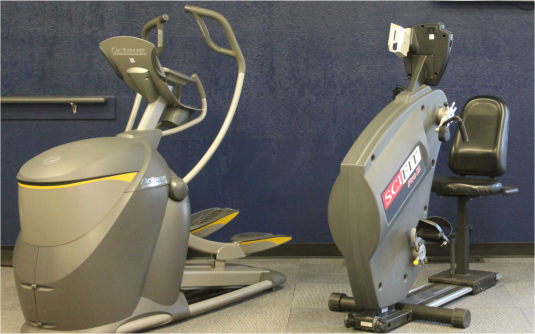 We offer a Maintenance Program for our patients who would like to continue their exercise routine following their discharge from physical therapy. 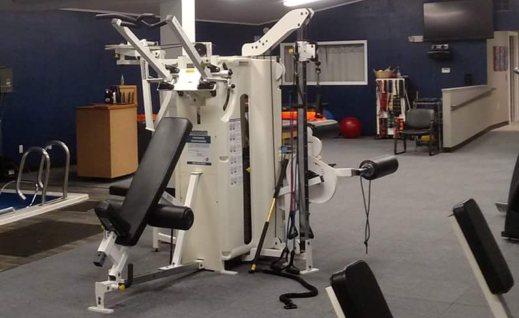 For a low monthly fee, you can further progress your rehabilitation with our state-of-the-art equipment and the guidance/supervision of our skilled professionals. Conveniently located near the intersection of Lansing Rd. and M-52. We are approximately 1/2 mile southwest from that intersection, off of Lansing Road, on Britton Road. 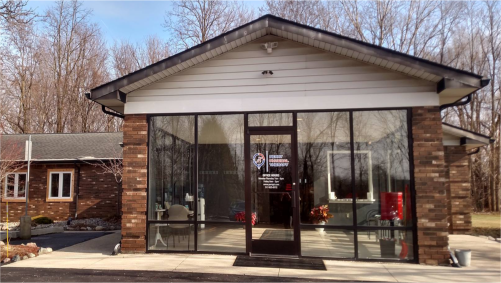 We are located at 3737 Britton Road.